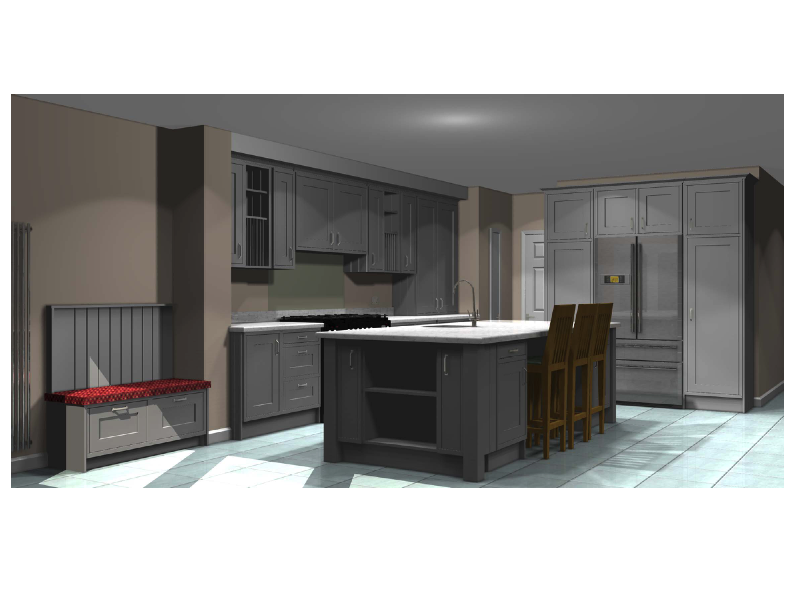 At Teddington kitchens, we design our bespoke kitchens using Articad. 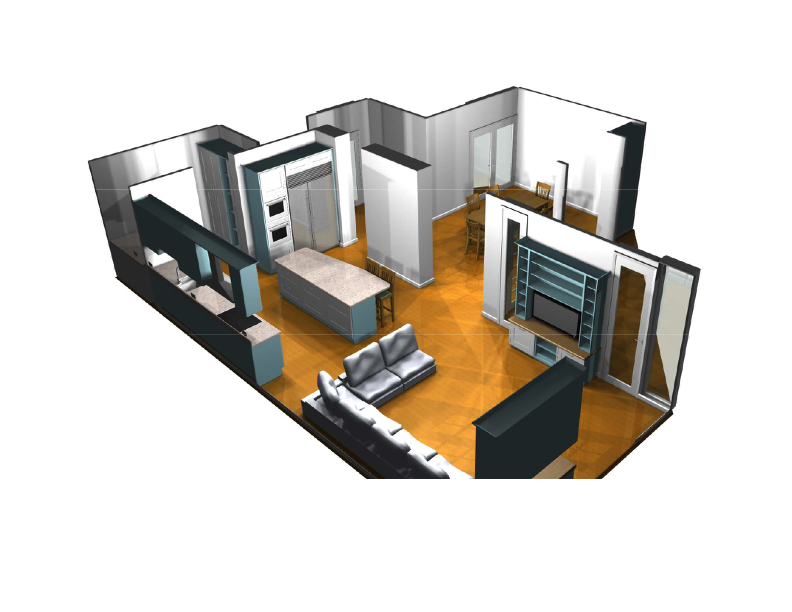 This is an exceptional CAD package that not only produces all the required plans and elevation drawings but also 3D rendered images which give every client an almost photographic picture of their proposed kitchen. Most people cannot visualise what their kitchen will look like from plan and elevation drawings, but with the 3D images there kitchen come alive, and they feel confident that what they see is what they will actually get. Articad is specially built for the bespoke kitchen marked and many such companies use its capabilities to show detailed 3D images to there clients.